Kia Ora, Namaste and G’day! Thank you for your consideration of supporting me in my Homeward Bound journey. I hope I can be part of a world-leadership that is courageous, empathetic and informed when tackling head-on the problems faced by humanity. My oldest child, Kiran, is very interested in science. We have books on a wide range of science subjects, but those on climate change are some of his favourite. A few months ago, he was coming up with solutions for carbon emissions (completely unprompted! ): attaching large containers to the backs of cars and power plants. He hadn't figured out what he was going to do with those containers once full... but he he was only four years old, so could be forgiven for not having thought through this completely. In recent months I have had to stop reading those books to him, or talking to him about climate change, because he's become increasingly anxious (to the point of insomnia) about the state of the planet and why people are not doing more to save it. This had a profound effect on me. I am trying to raise my children to be responsible citizens, that care about the world around us. But a four-year-old cannot, and should not, be taking the weight of the world's problems on their small shoulders. I am an Indian-born Kiwi, living in Australia. All of the countries I call home see the effects of not only climate change, but broader issues of sustainability. From pollution to poverty in India, to lengthened and increased severity of fires seasons and the destruction of the Great Barrier Reef in Australia, to the recession of glaciers in New Zealand, all three countries display signs of the myriad of large-scale sustainability problems our world is facing. Addressing these issues require scientists to effectively work with governments and industry. And we need leadership who are able to translate science solutions into frameworks and language that businesses and governments can both understand and get on board with. I am a STEMM (Science, Technology, Engineering, Mathematics and Medicine) professional. I have trained as an astrophysicist, and now work in research management. I have dedicated many hours volunteering as a specialist responder to natural disasters. I have extensive experience communicating science to the public, particularly children. And I live my life with consideration of those around me: humans, animals, plant life and planet. But I can do more. Throughout my varying roles, I have had the opportunity to take up various leadership positions, and I have largely been successful in these. But I have more to learn - I can be better. My goal in participating in Homeward Bound is to arm myself with the skills, knowledge and confidence to be an effective leader and have a positive influence on the decision-making processes of my workplace and community. Homeward Bound also offers the opportunity to connect with a network of like-minded individuals, from whom I can seek guidance, inspiration and support. I hope to be able to provide the same to the women on the journey with me, but also to my family, friends and community. Most crucially, I wish my children to know that I am doing my part to ensure a better future for our planet. Me, ice-climbing at Franz Joseph Glacier, NZ, over a decade ago! The initiative of Homeward Bound is to equip 1000 women over 10-years with the global leadership tools to influence policy, decision making and science communication for the future health of the planet. Homeward Bound operates a year-long leadership programme for Women in STEMM that culminates with a 3-week intensive training course on a ship in Antarctica. I have been selected to take part in the 4th cohort of Homeward Bound in 2019. Find out more about Homeward Bound here! Homeward Bound is an all-female expedition to draw attention to, and improve, the low-representation of women in leadership positions in STEMM (and many other disciplines). Currently, less than 26% of the world's researchers are women and even fewer are in leadership roles. There are significant amounts of critical research available to show women’s leadership style shows integrity, emotional intelligence and inclusivity, fostering a sense of community strength and wellbeing. In addition, female leaders are shown to have a strong legacy mindset and are consistently shown to be trustworthy when making decisions around money, resources and assets. Antarctica is not the focus, but the backdrop for Homeward Bound. 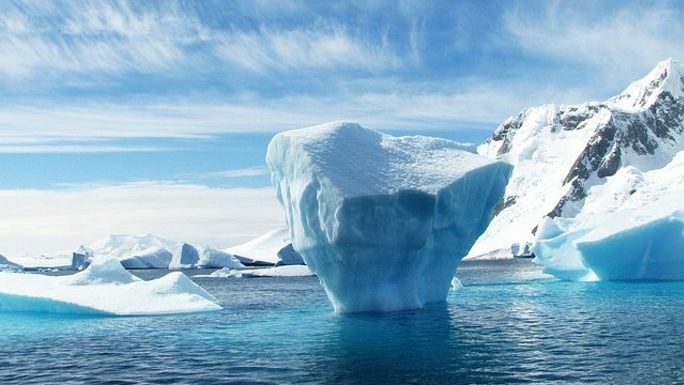 Regions of Antarctica are showing the fastest responses to some of the global sustainability problems we currently face. It represents the fragility and beauty of the natural world, whilst also being an environment that provides insight into global climate and ecosystem change. 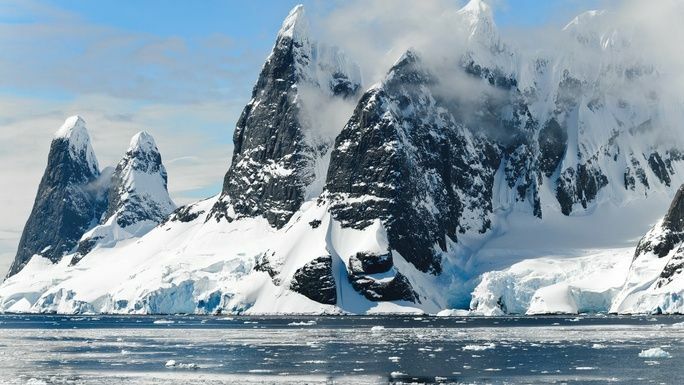 Over the last 50 years, the Antarctic Peninsula has experienced some of the greatest warming on Earth, and given that Antarctica holds around 90% of Earth’s fresh water as ice, Antarctica is central to understanding the global impacts of climate change. 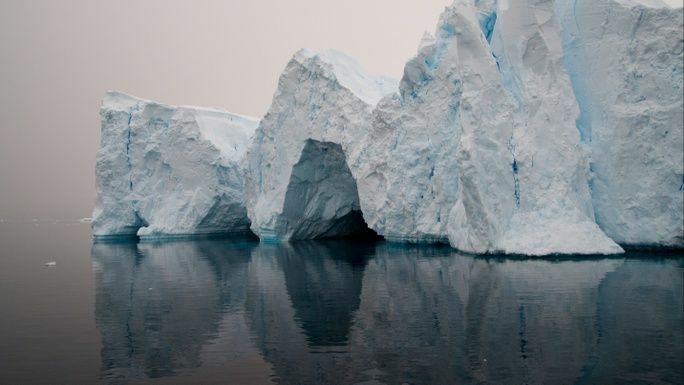 Antarctica offers an unparalleled opportunity to observe first hand the influence of human activities on the environment and provide critical insights into the global-scale change required. Its remoteness and isolation immerses participants in an environment designed to challenge, and space to consider, reflect and understand core aspects of their thinking and behavioural styles. Rest assured, the CO2 emissions associated with my travel and voyage to Antarctica will be offset through carbon credits. The total cost of the Homeward Bound program is approximately AUD$43,000 per person. The Dattner Grant Pty Ltd, partner of the program, covers part of the expenses, bringing the cost down to ~AUD$23,000. 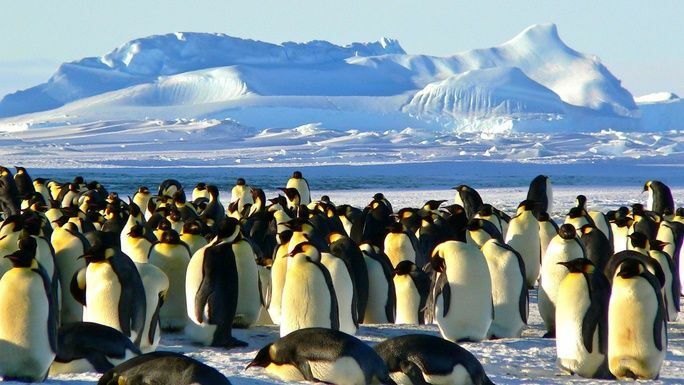 Participants also have to cover travel to Ushuaia, Argentina (where our Antarctic journey begins) as well as insurance, equipment and clothing for the journey. A full breakdown of the costs can be seen here. I am seeking to raise these funds through a number of channels, including workplace sponsorship (my sincere thanks to Astronomy Australia Ltd for the contribution they have already made), corporate sponsorship and crowdfunding. My family will of course also be investing our own funds in my self-development, but it is a significant cost and we need your help! Your donation towards my participation in the Homeward Bound program is very much appreciated. I would also be very grateful if you could share my campaign amongst your networks. If you don’t quite align with my message and goals, please consider supporting one of the other women on this journey. If your organisation (or one you know of) is interested in providing greater financial support, I would love to speak to you about a mutually beneficial collaboration. I am happy to discuss your organisation’s support of women in STEMM leadership and can offer promotion of your brand and participation in science or equity events and activities. Homeward Bound participants are highly visible in the media and social media, ensuring that partnerships will be communicated globally. Our world is facing a myriad of large-scale sustainability problems, that require courageous, empathetic and informed leaders to tackle. Please support Mita in her journey to become such a leader! On my return, I'll send you a heart-felt message of thanks, along with a photo I've taken from Antarctica. 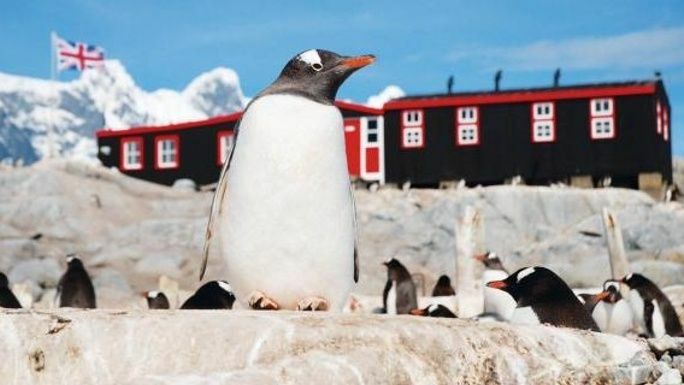 I will post you a personalised postcard from the Penguin Post Office at Port Lockroy, Antarctic Peninsula — the southern-most post office in the world! I will send you a 2020 calendar with pictures taken on my voyage. You may choose a photo from amongst a selection I take during my Antarctic journey (I'll do my best to select a range of scenery and wildlife!) which I will print to canvas and post to you. I will speak at your organization/school/event/community event either before or after the voyage to Antarctica. Topics can include astronomy, women in STEMM and leadership, and my Antarctic experience. I can speak in person (if local to Sydney, or if travel costs can be met) or via video-link.